Make healthier chicken tenders at home using common corn flake crumbs, spices and herbs. These are also great for game day and kids love them! The nutritional information is for the chicken thigh version. 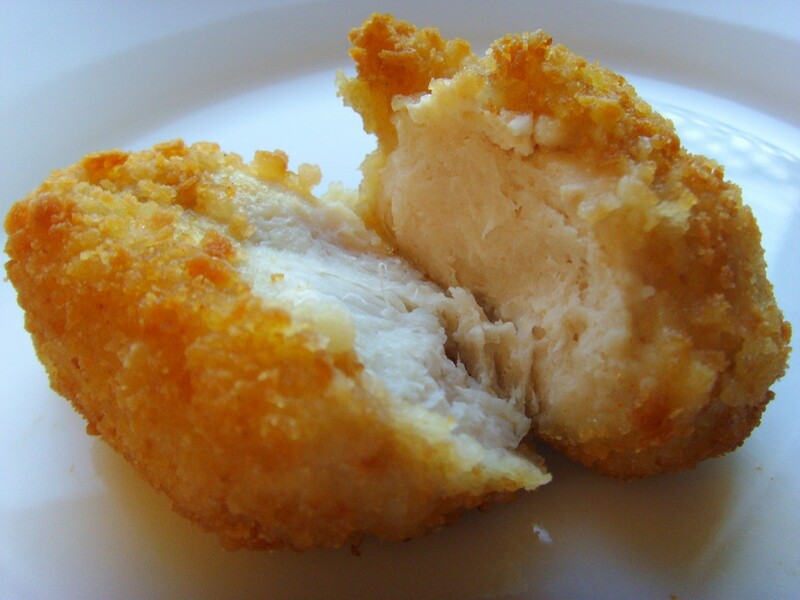 If using chicken breast, the fat content will be reduced to about 3 total grams. Lightly grease a cooking sheet. Add remaining ingredients to the crushed cornflakes. Close bag tightly and shake until blended. Add a few of the chicken pieces at a time to crumb mixture and shake until evenly coated. Place chicken pieces on cooking sheet so they are not touching.